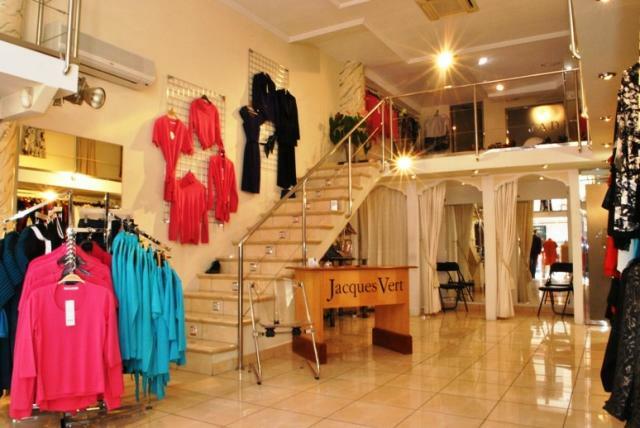 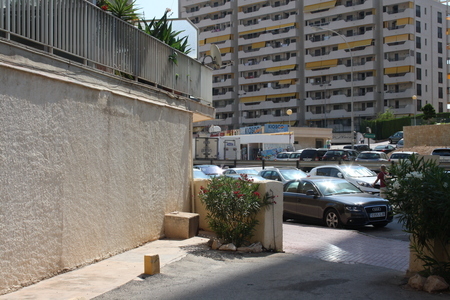 This Fashion Gallery is a glamorous ladies clothing boutique in the centre of Calpe offering a unique selection of clothing, shoes and accessories, all from renowned designer brands, including the popular Jacques Vert. 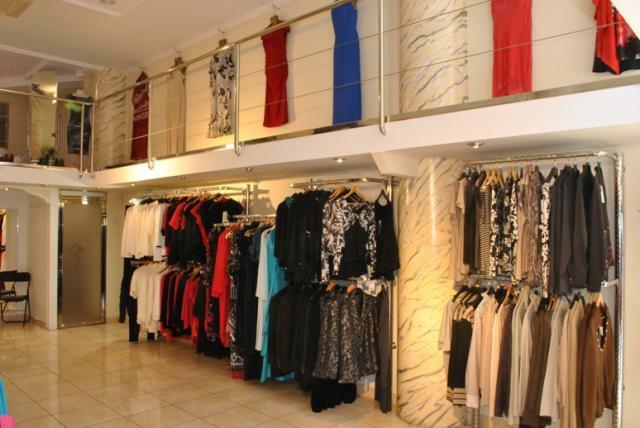 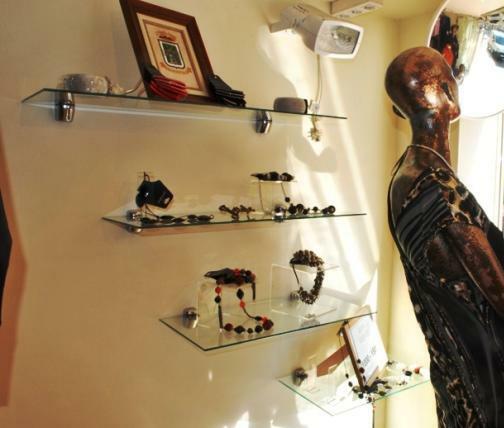 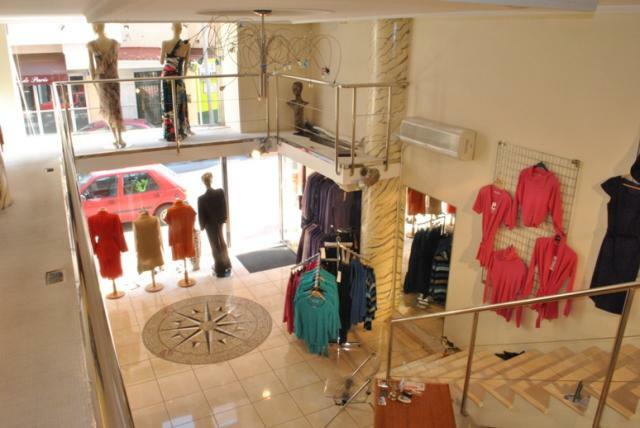 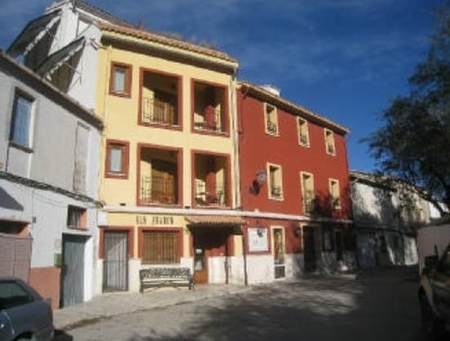 This stylish boutique is well known in Calpe and the Costa Blanca for offering a unique selection of Special Occasion Wear, including Mother of the Bride outfits. 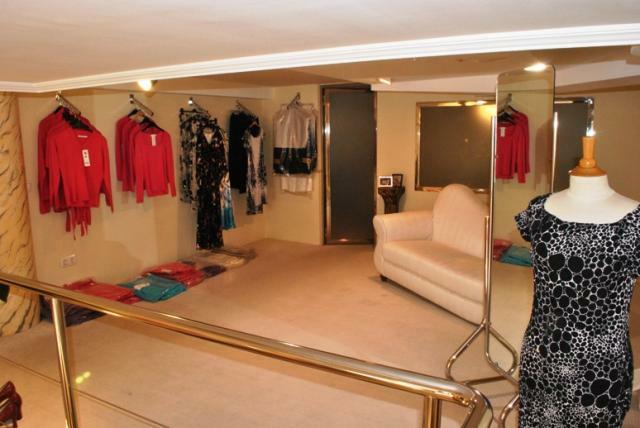 With an area of 72 square metres of high-quality, it includes 3 dressing rooms, a kitchenette, a shower room, an office and is fitted with hot and cold Air conditioning.